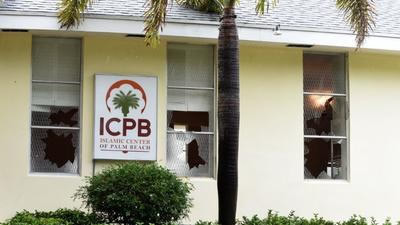 The commercial real estate located at 101 Castlewood Drive in North Palm Beach, Florida experienced property damage to its interior and exterior on December 4, 2015. The Islamic Center of Palm Beach was the victim of a growing trend of hate crimes in our country when their mosque was vandalized. The building suffered extensive damage to its interior and exterior including broken windows, shutters and doors, carpet that had to be replaced from blood stains, along with destruction to contents and equipment inside. The perpetrator of this hate crime was swiftly apprehended and subsequently sentenced to four years for his crime against a place of worship. While that gave the property’s manager some peace of mind, she still found herself in unfamiliar territory dealing with the complexities of the insurance claims process in order to restore her property and rebuild the mosque. 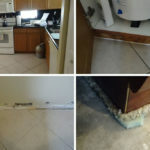 The property manager initially handled the insurance claim with her insurance provider herself, but manages other properties and was struggling to find enough time to do everything required to build her case with her insurance company. After a few months of delays and red tape, and only receiving a small settlement of $9,700 for some of the damage, she sought representation from a public adjuster at the recommendation of her son. 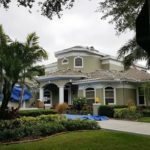 The property manager searched online for a reputable public adjuster that served the North Palm Beach area and after reading great reviews selected Steven David Venook and Advocate Claims Public Adjusters to represent her. Steven Venook was able to quickly substantiate the extent and amount of all of her damages after a thorough investigation of the premise and background claim work at $115,000. The property manager also sought legal representation in her battle with her insurance provider. Based on the extensive information compiled by Venook, the property owner’s attorney was able to file a suit immediately and secure a settlement of $80,000 along with her attorney and APCA’s fees. The outcome was more than eight times the original offer from the insurance company. While this loss claim does have a happy ending, so many others do not. 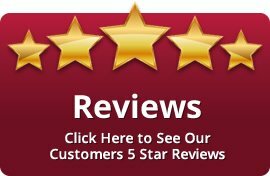 It’s an important testimonial to share before a loss occurrence so you know who you can turn to for real help in an emergency. If you experience vandalism or another form of property damage and need representation in dealing with your insurance provider, call Palm Beach based Steven Venook at Advocate Claims Public Adjusters at 561-926-9682 or Contact Us. ACPA would like to extend a special thanks to our client for allowing us to share her story.